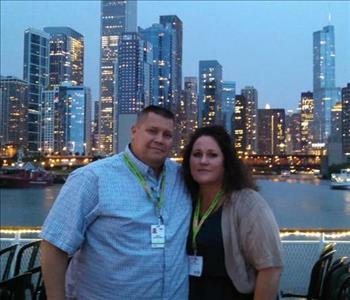 SERVPRO of North Central Mesa is a Family Owned and operated full-service restoration company. 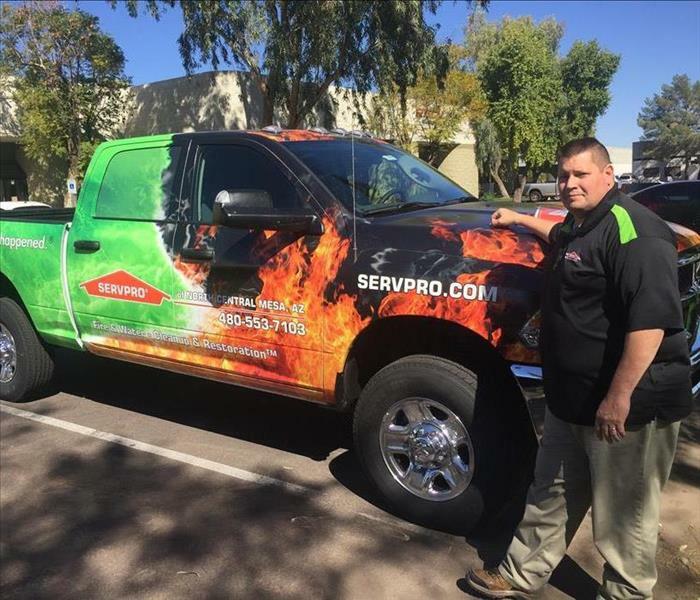 We offer Storm, Fire, Mold, Biohazard, and Water damage restoration services in Mesa AZ and the East Valley. We can handle any disaster you have and put your house back together again. 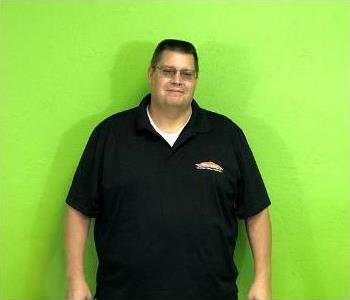 We will fix your residential or commercial property "Like it never even happened." We are faster to any sized disaster! As a general contractor, we also provide full-service reconstruction services. We have also gone through training specifically for Aging in Home remodeling and reconstruction. We also work with local and national insurance companies on your behalf, Binsr reports, and give discounts to people that are self-paying out of their own pocket. 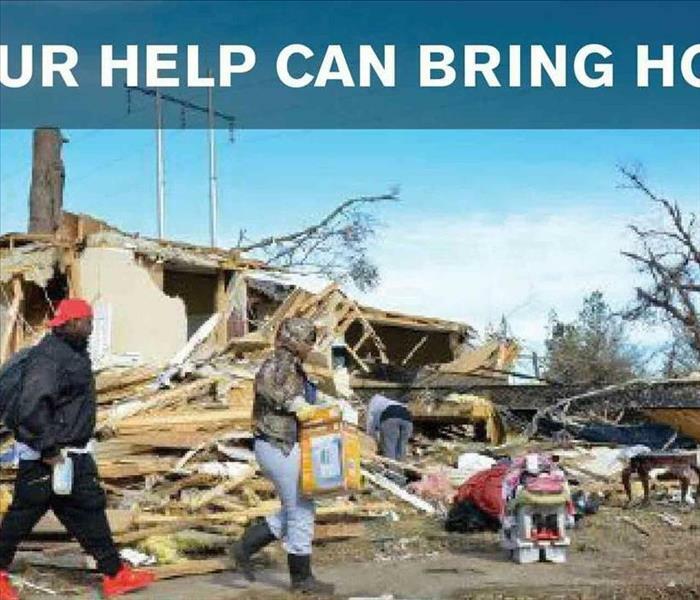 If you're in need of any help or have questions, give us a call and we can help organize your priorities to get your life back together after any type of disaster. From Catastrophic storms to a toilet leak, let my family take care of yours.